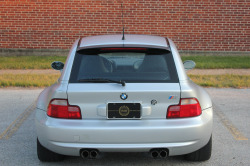 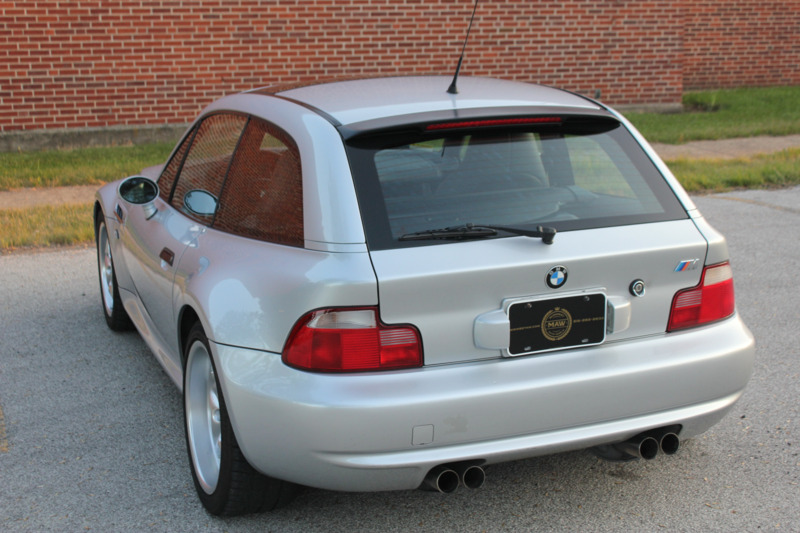 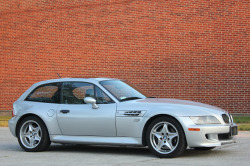 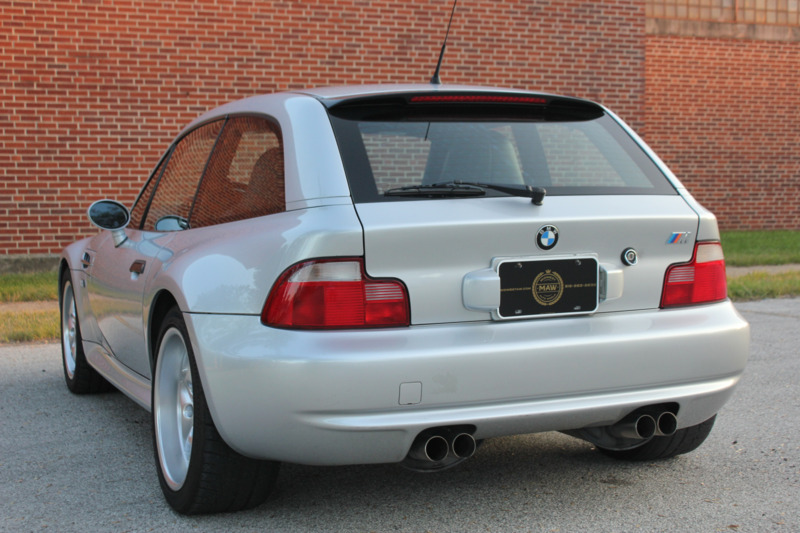 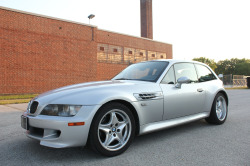 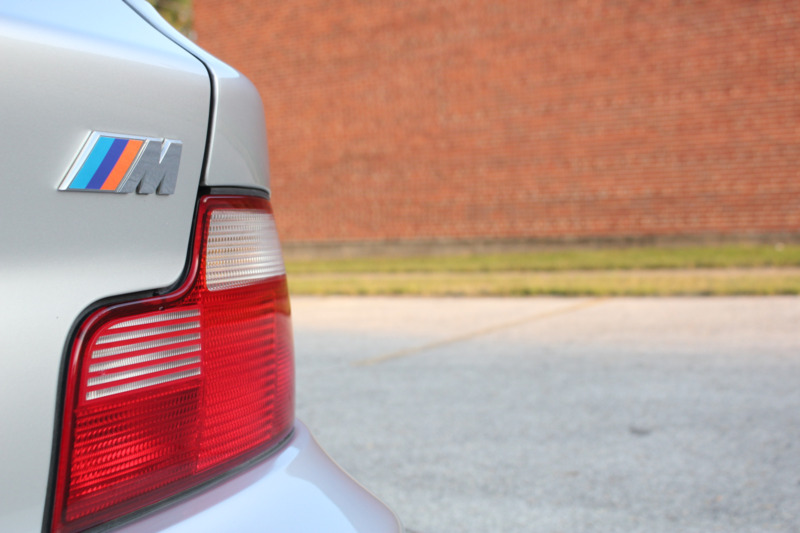 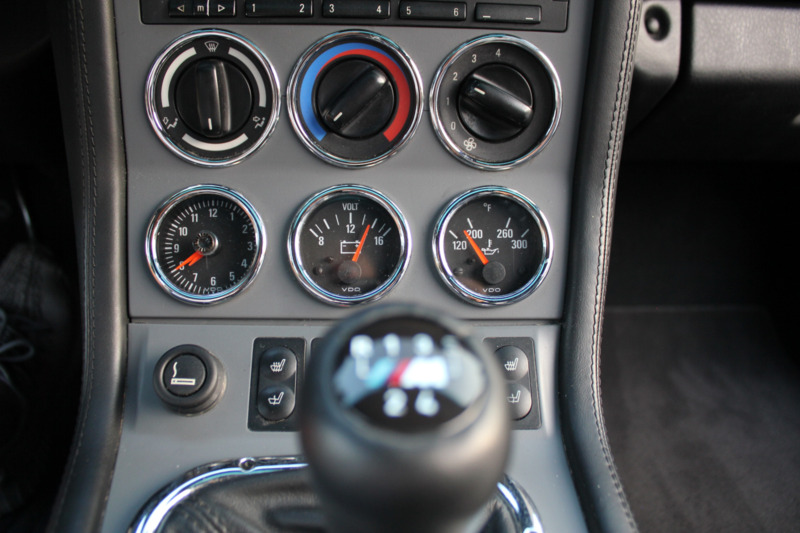 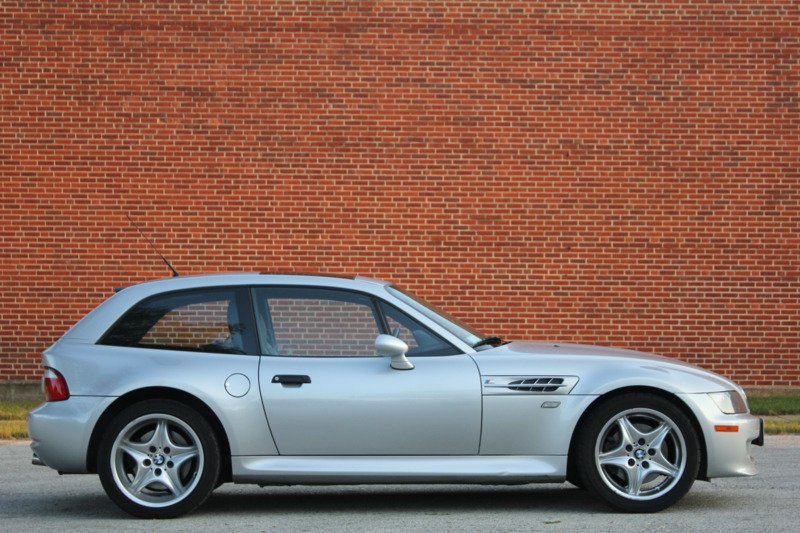 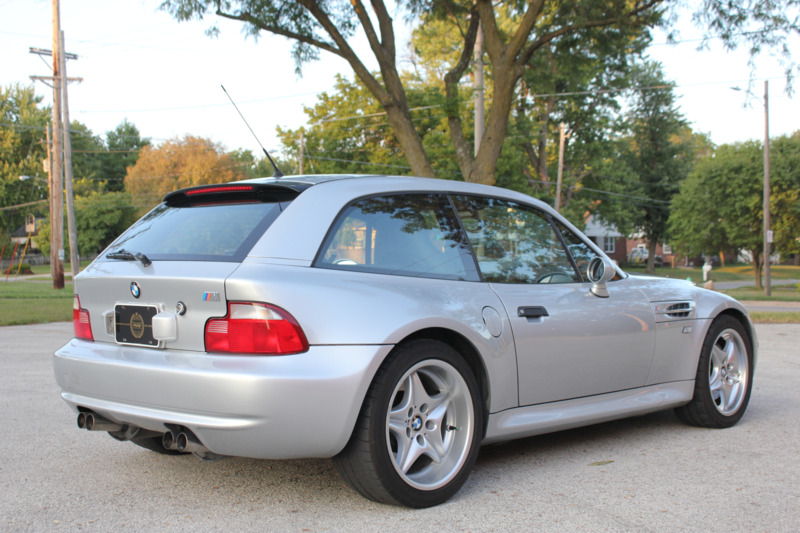 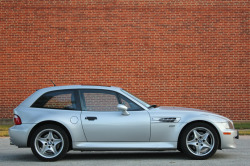 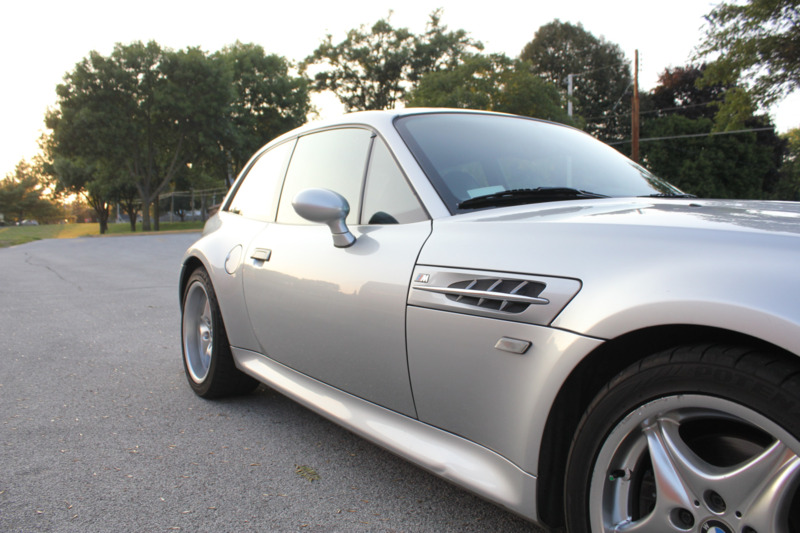 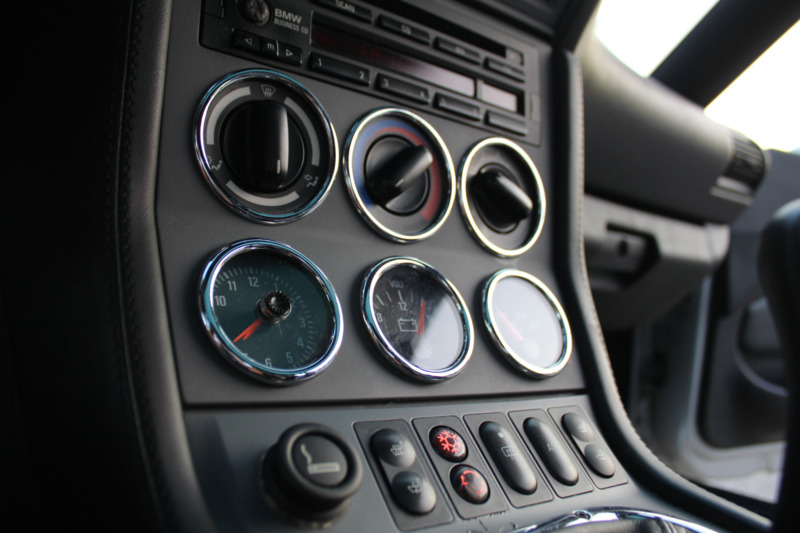 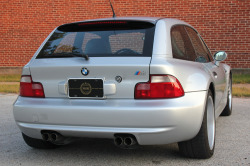 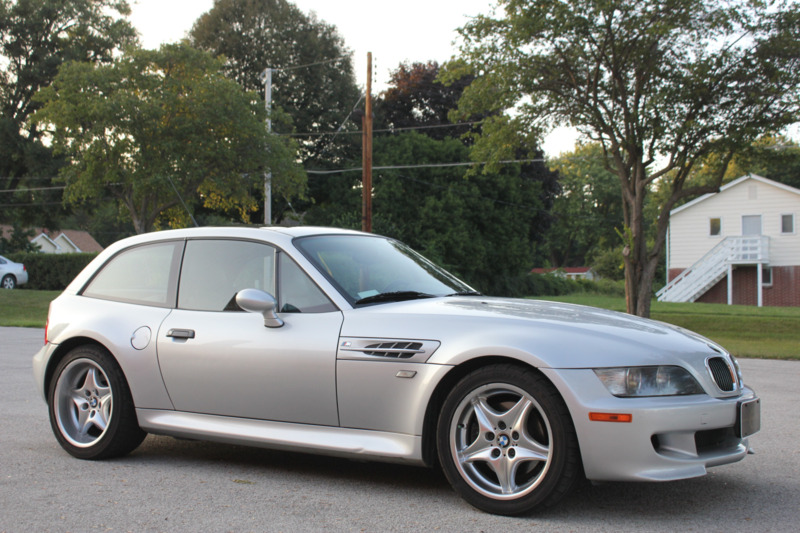 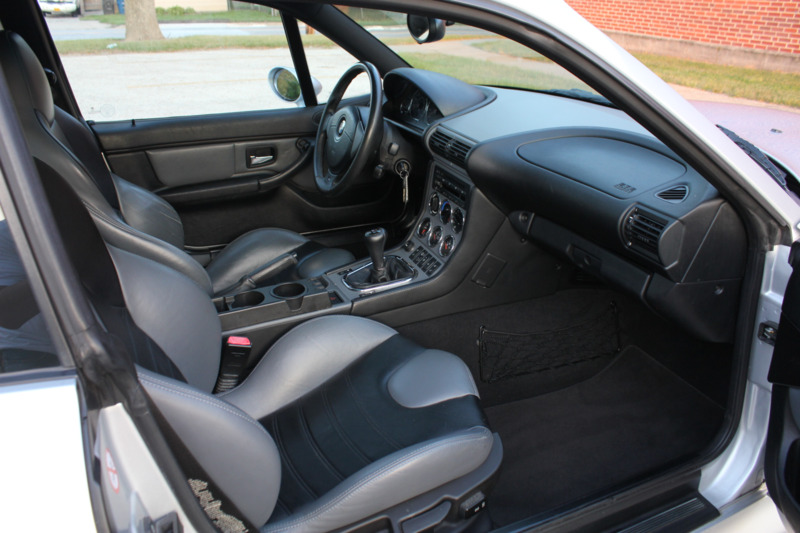 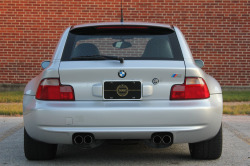 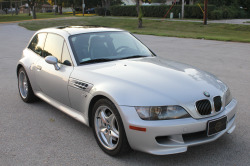 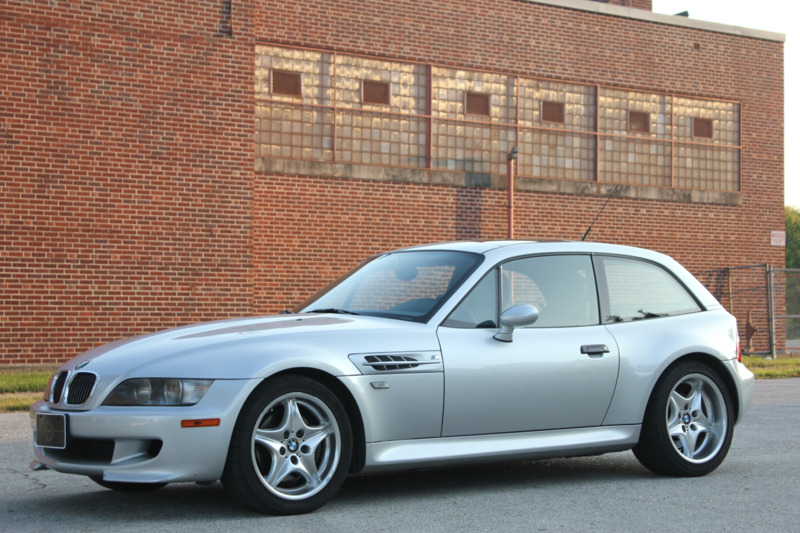 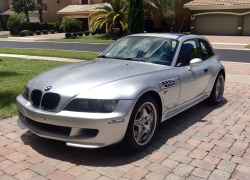 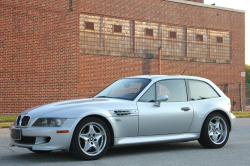 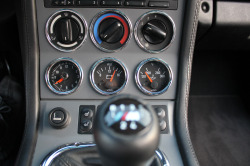 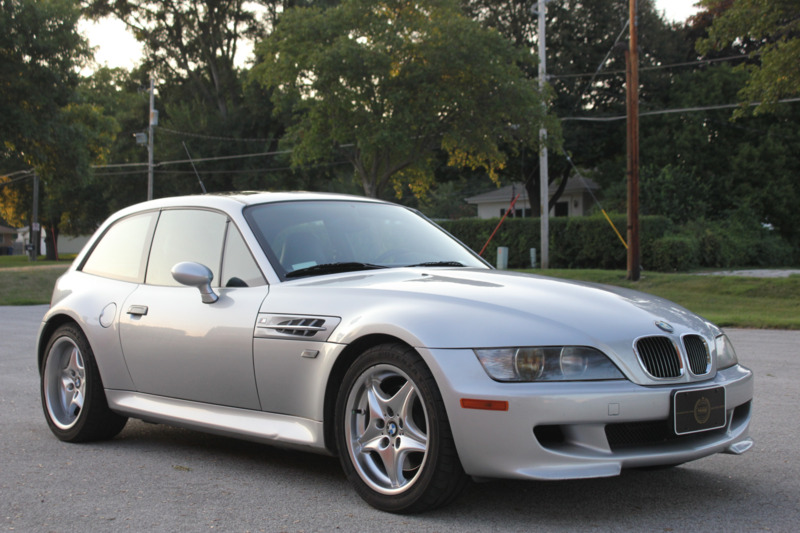 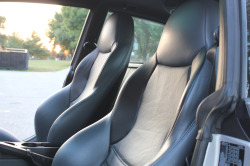 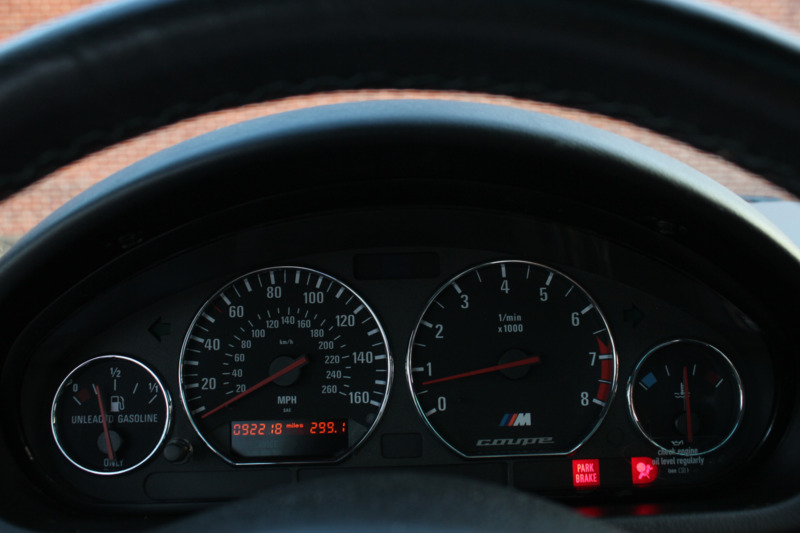 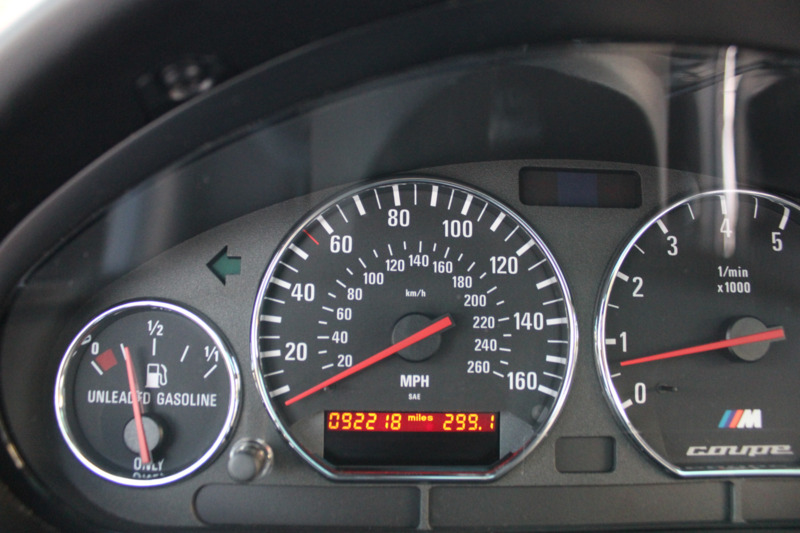 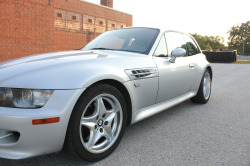 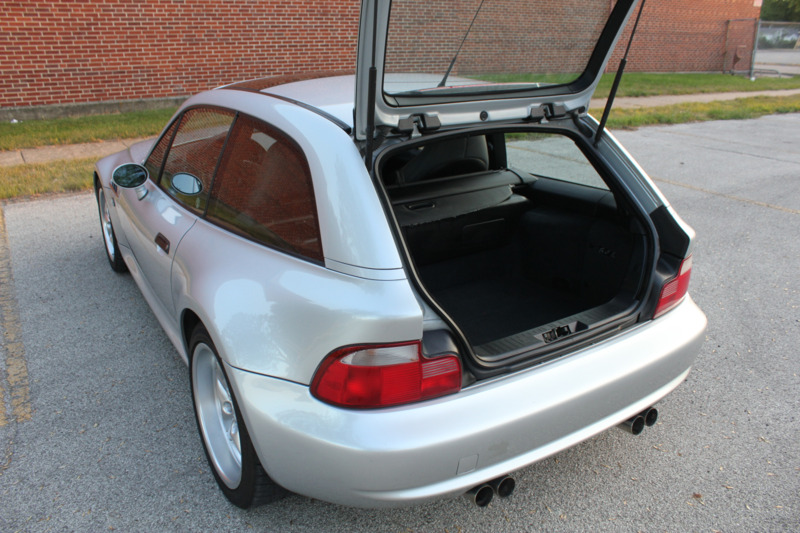 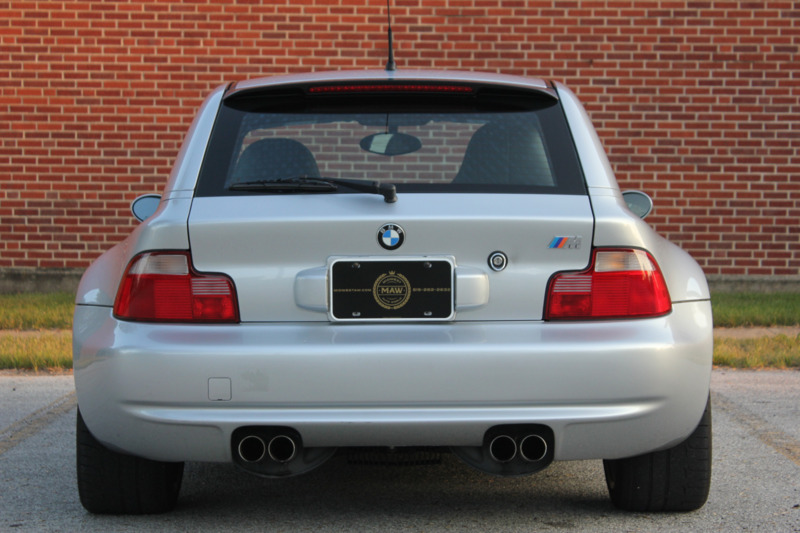 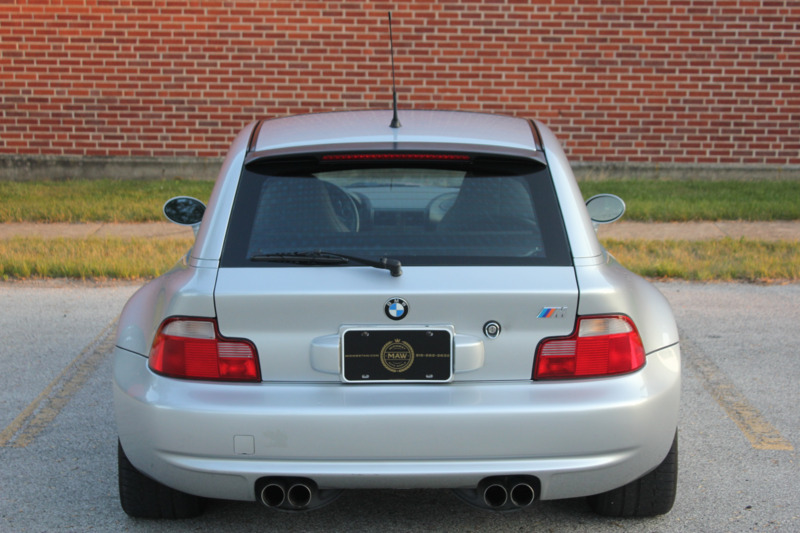 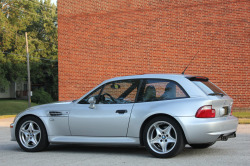 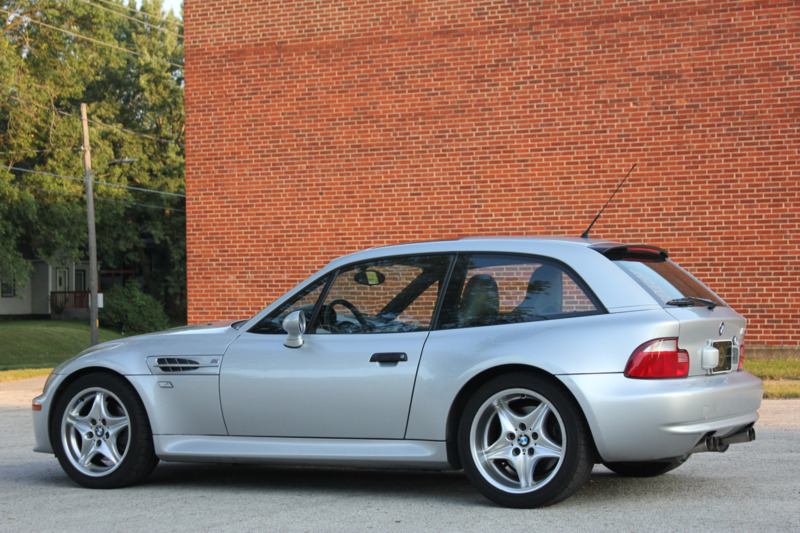 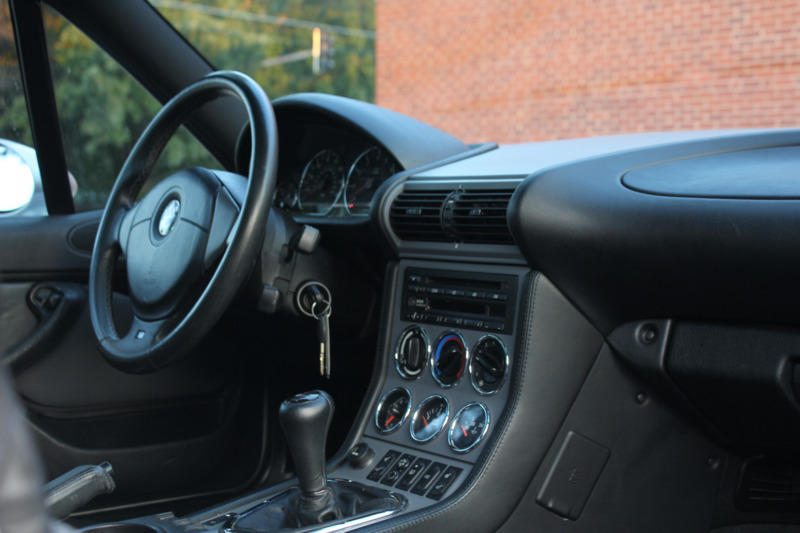 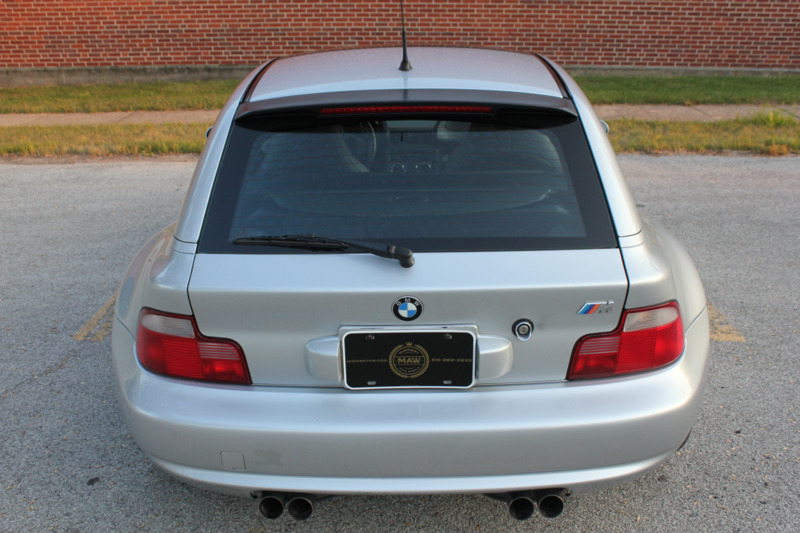 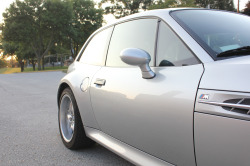 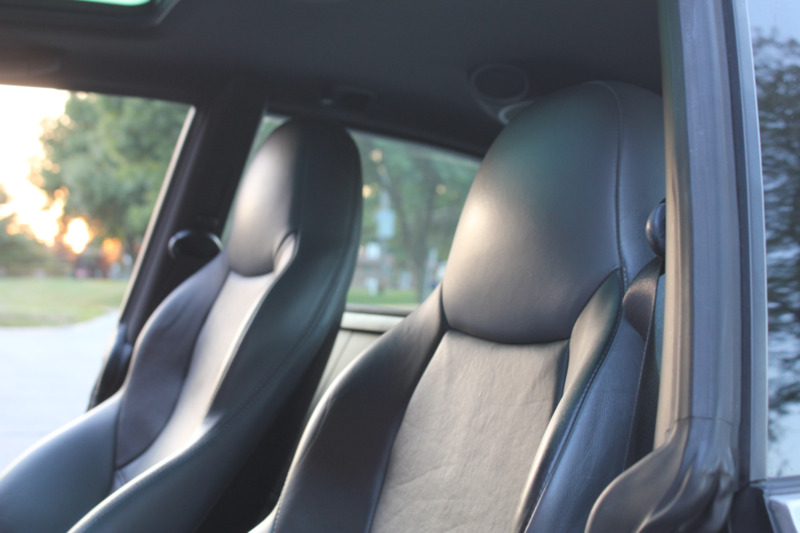 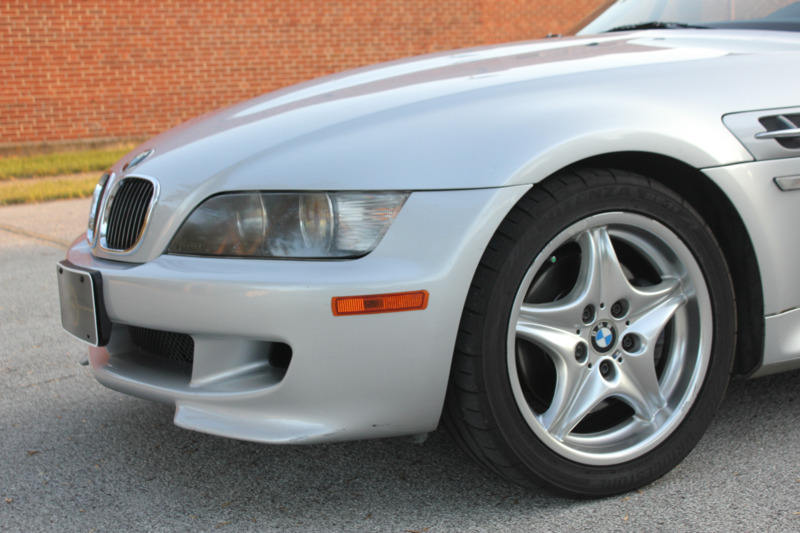 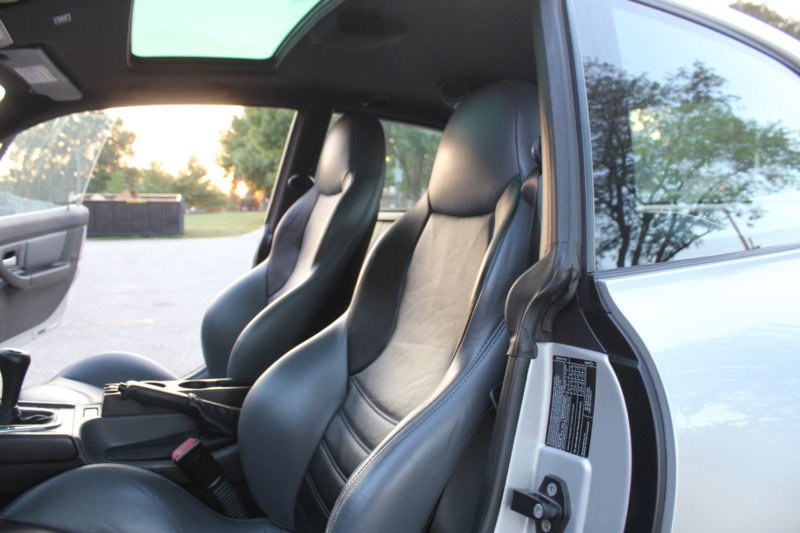 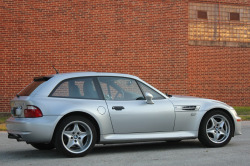 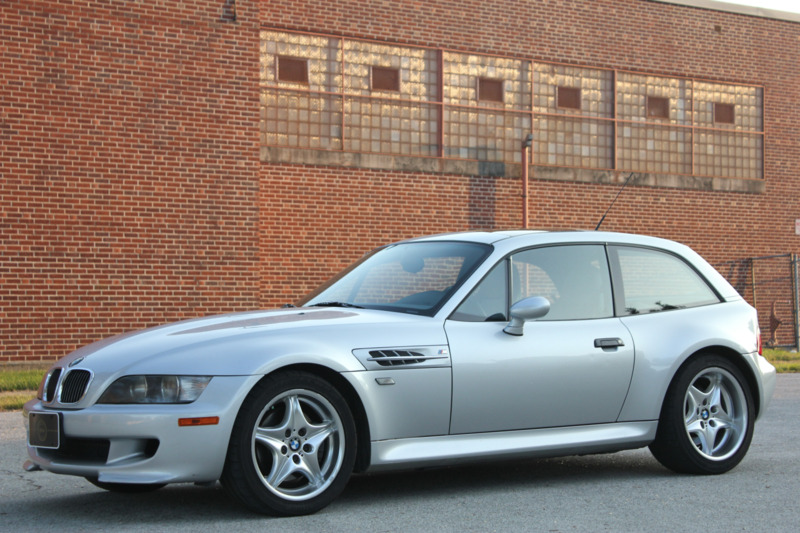 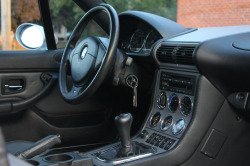 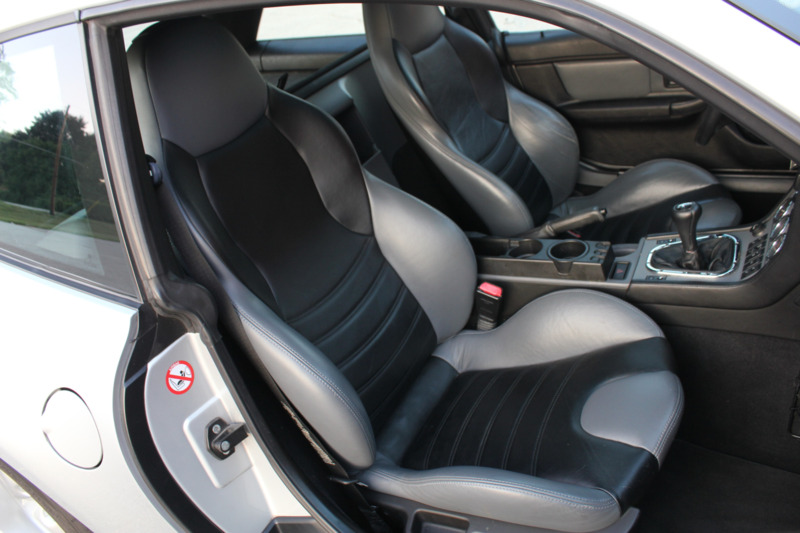 The One owner M Coupe is currently available with just over 92,200 miles. Exterior finished in Titansilber Metallic over Black/Grey leather interior. 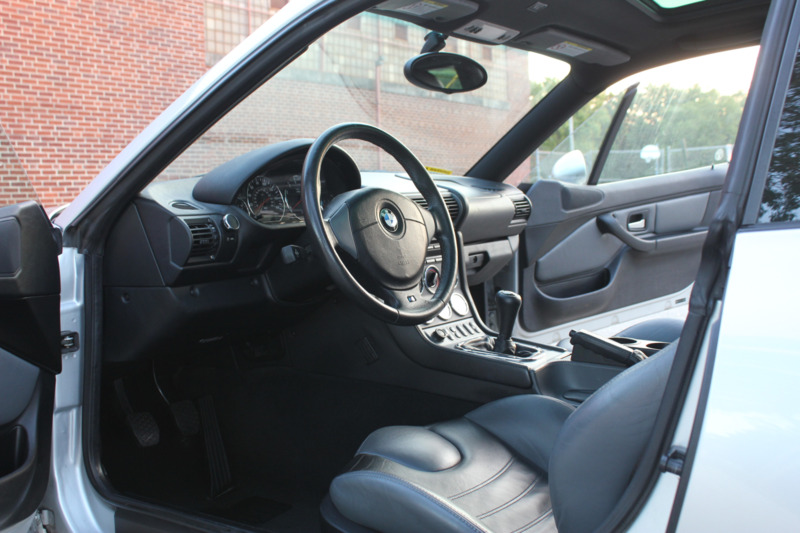 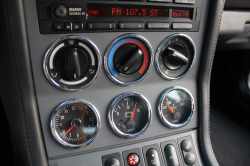 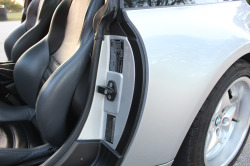 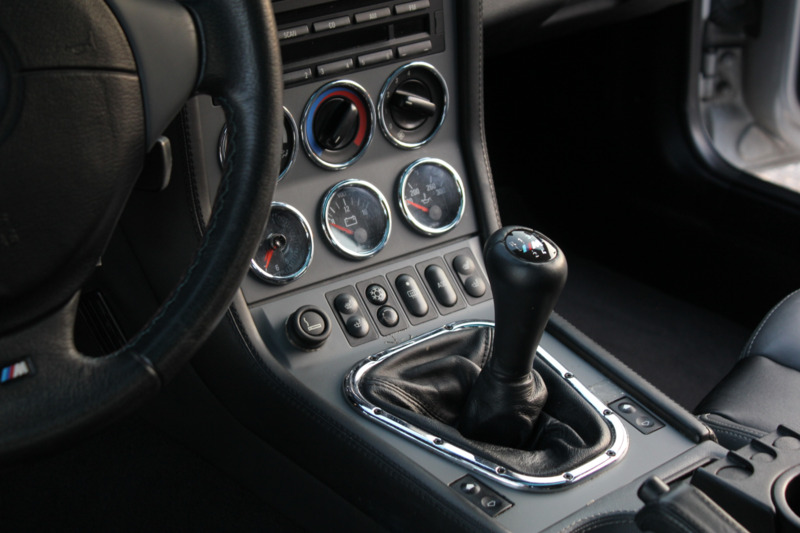 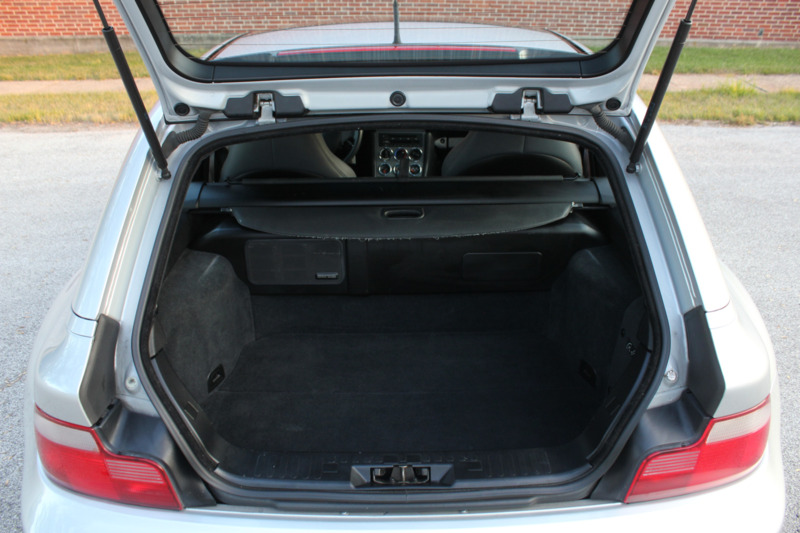 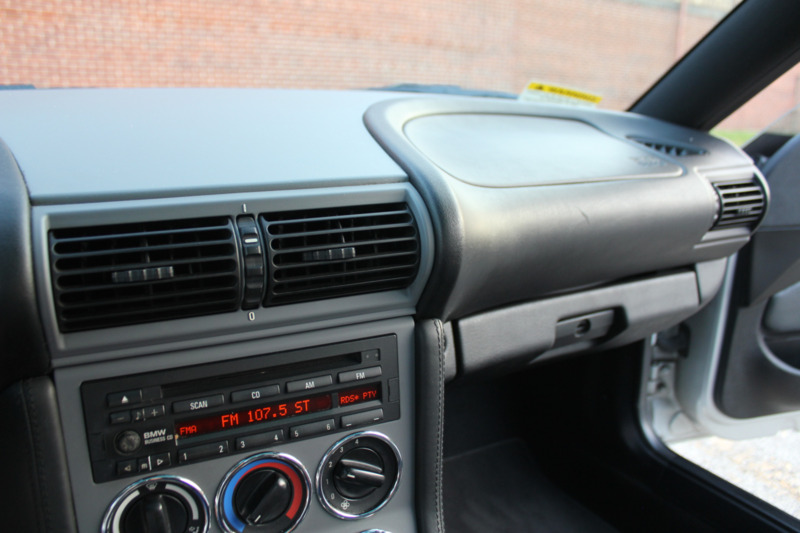 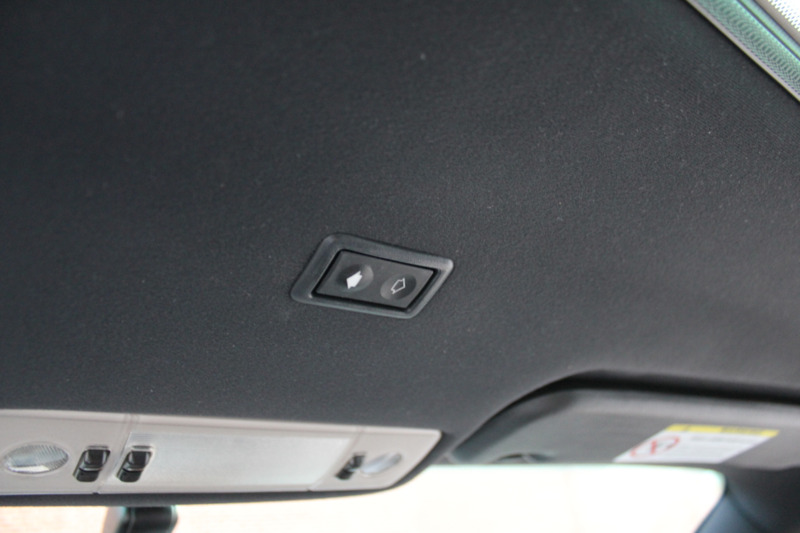 Many options including heated front seats, sunroof, Harman Kardon premium sound, and etc. 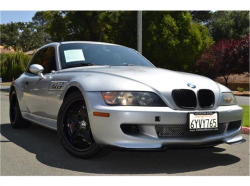 The car was purchased new from Bmw Mini of Concord in Concord California. 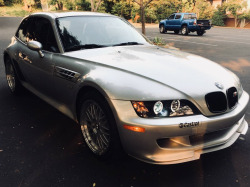 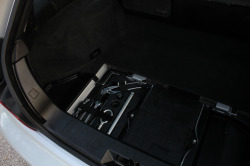 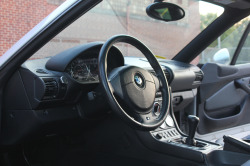 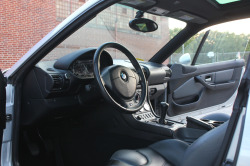 The car stay in california until the owner moved to the Midwest last year and it was recently serviced by BMW of Topeka where the owner traded the car in. 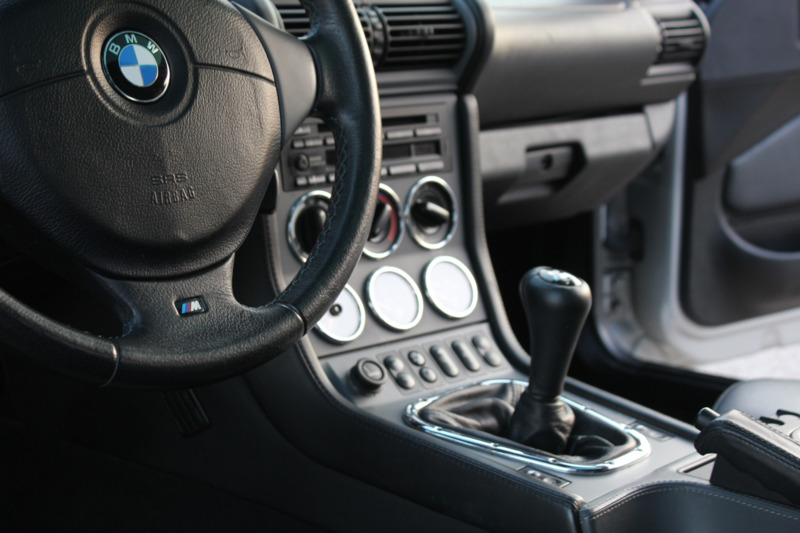 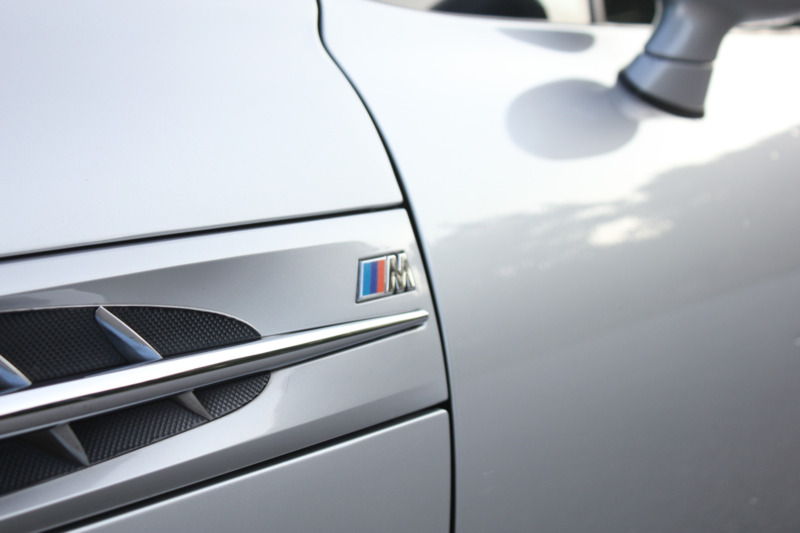 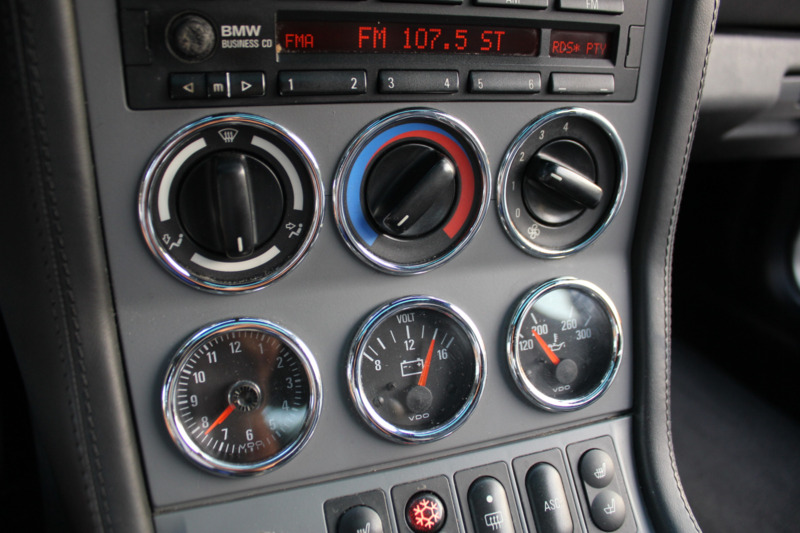 The car has always been serviced by BMW of Concord since new and documentation are available through Carfax report. 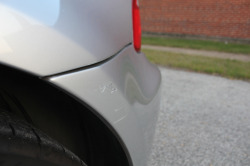 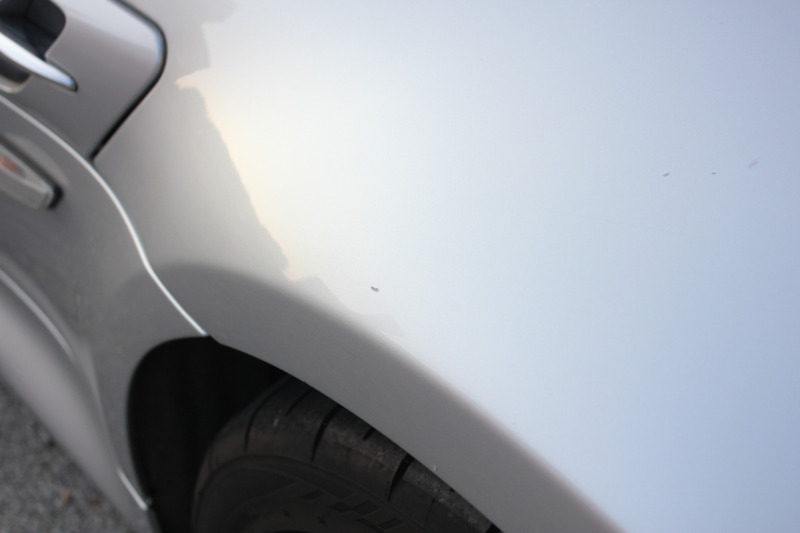 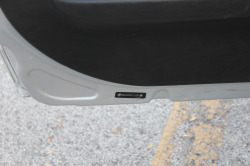 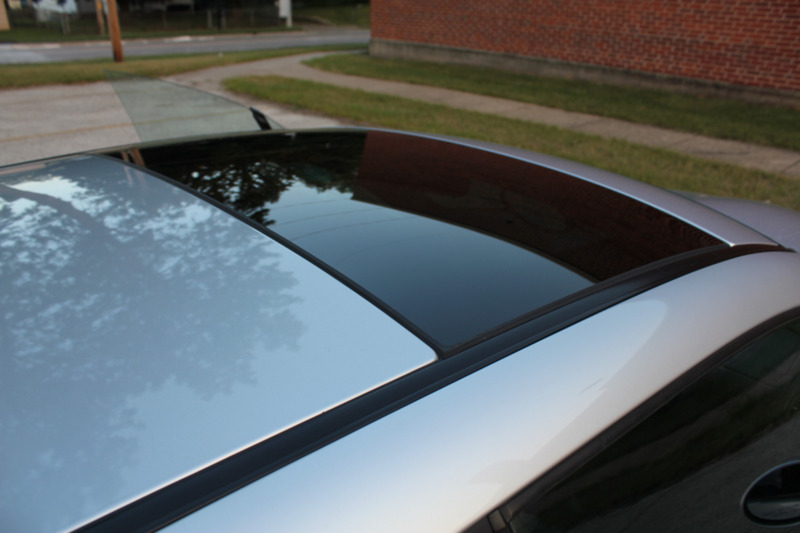 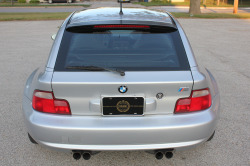 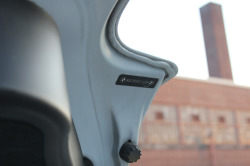 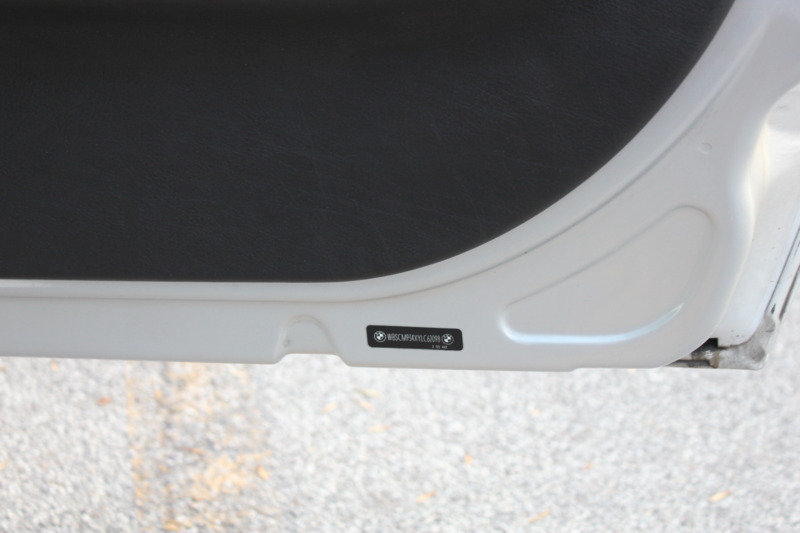 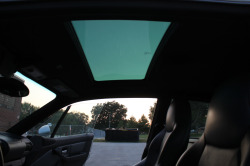 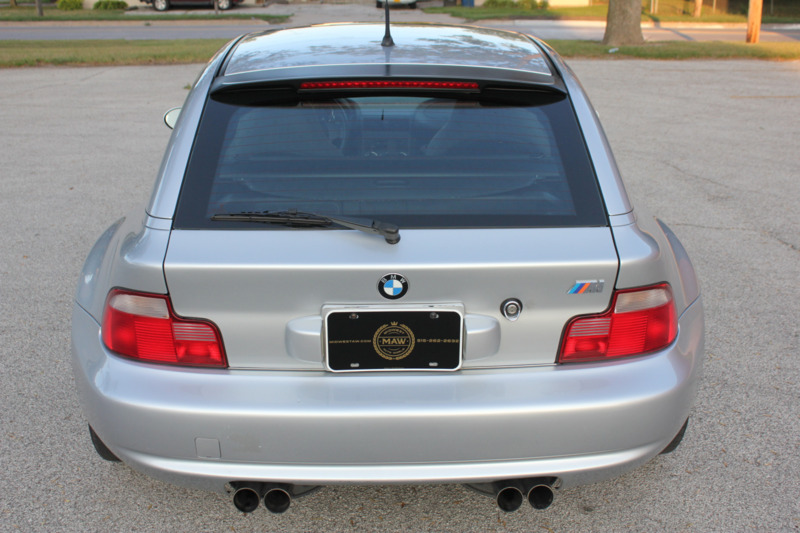 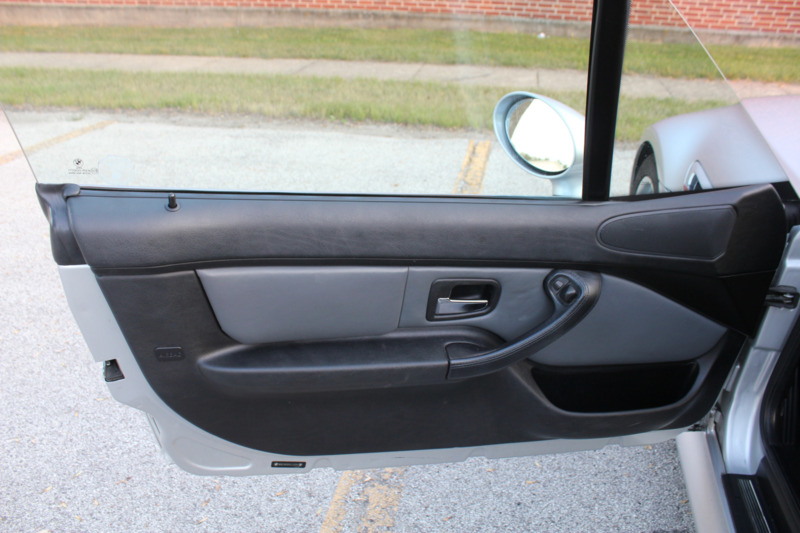 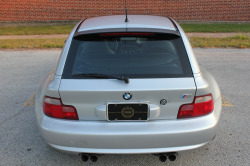 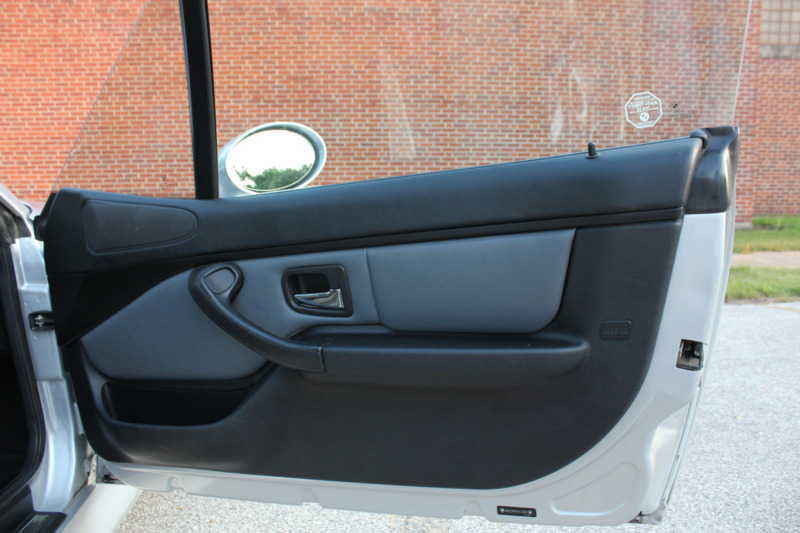 All the body panels are original and wear the appropriate factory installed VIN tags. 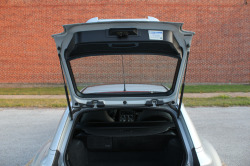 Also included pictures below are the rear trunk area as well as rear subframe area to show there are no issues with cracks weld. 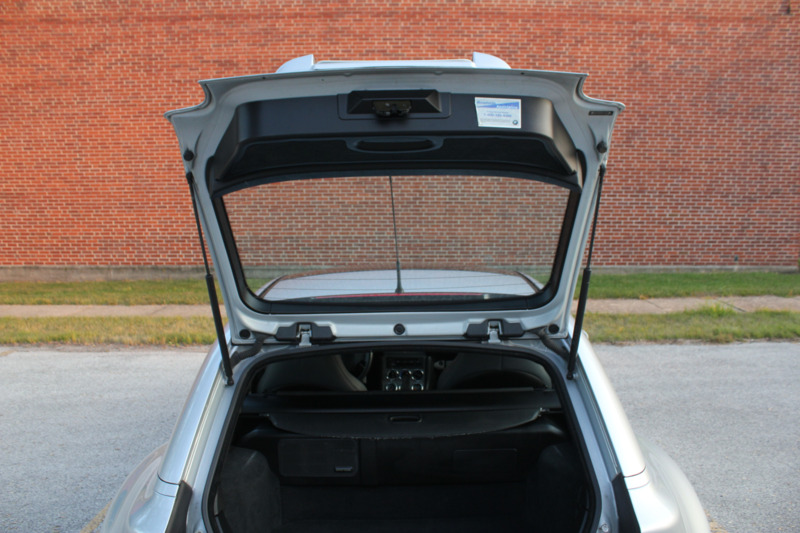 The undercarriage is very clean! Clean Carfax with no accidents! 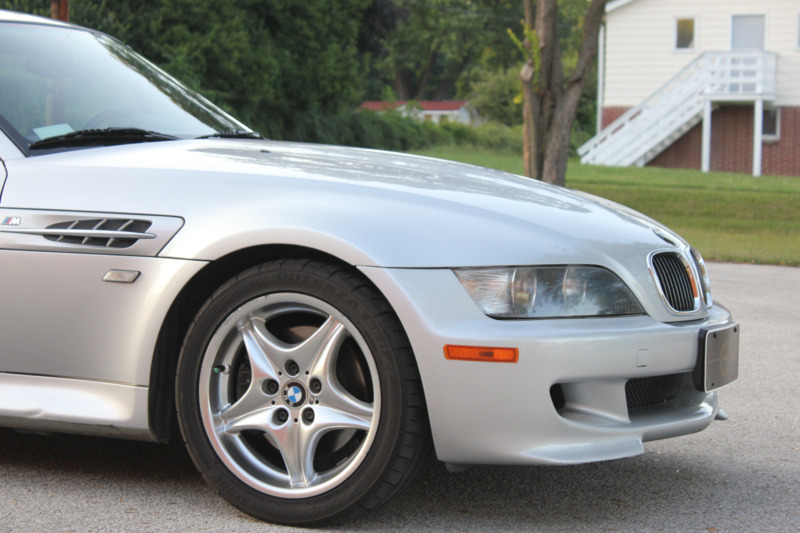 Copy and paste the link below for full photo album. All the services below were performed by BMW. and much more dated to new! 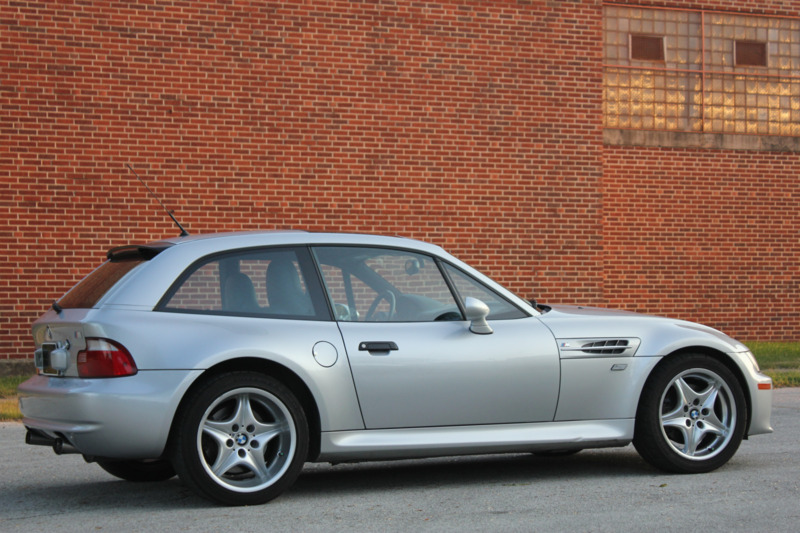 This coupe was just at a BMW dealer in Kansas. 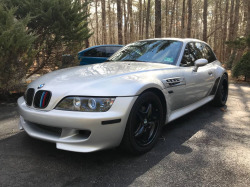 This listing is much more detailed with great photos. 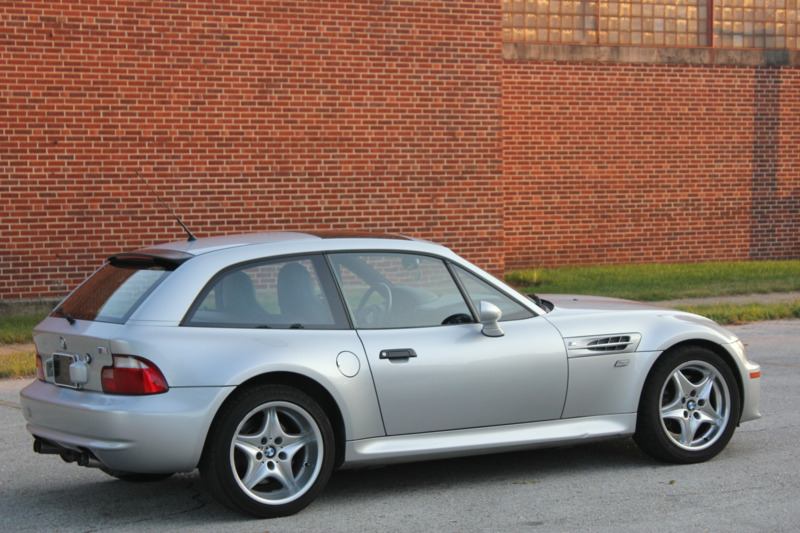 It has a good maintenance history and looks mostly stock.